Dubai-based port operator DP World has just announced the acquisition of the British ferry company P&O Ferries and its logistics branch P&O Ferrymasters for GBP322 million (about EUR369 million). 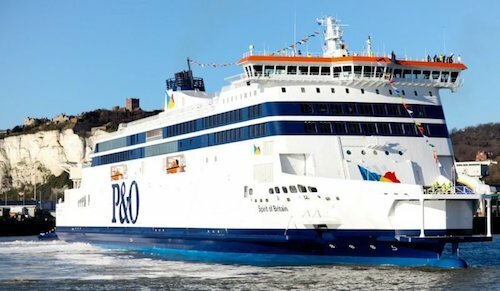 With its fleet of 21 vessels, P&O Ferries offers more than 30,000 connections per year between Great Britain, France, Ireland, Northern Ireland, the Netherlands and Belgium while P&O Ferrymasters provides supply chain solutions in 19 European locations. 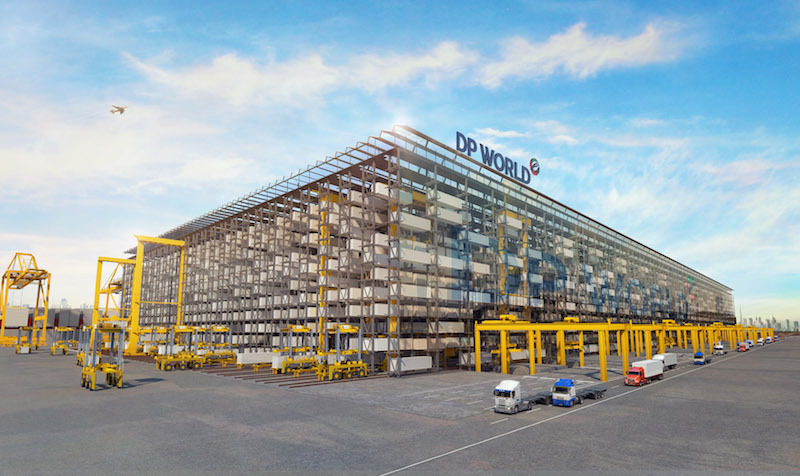 This acquisition is expected to be earnings accretive from the first full year of consolidation and is expected to achieve DP World’s return targets. 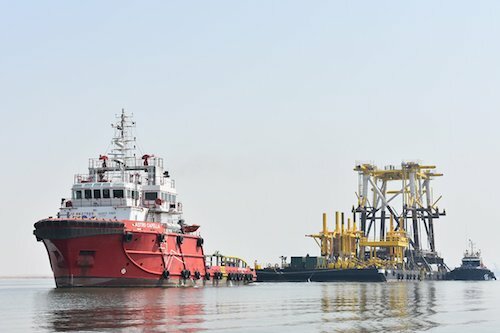 Mammoet has formed a partnership with the marine equipment owner, Astro Offshore, who owns and operates a fleet of offshore support vessels, including a variety of tugs and barges, providing services to oil & gas construction projects throughout the Middle East, Africa and Asia. 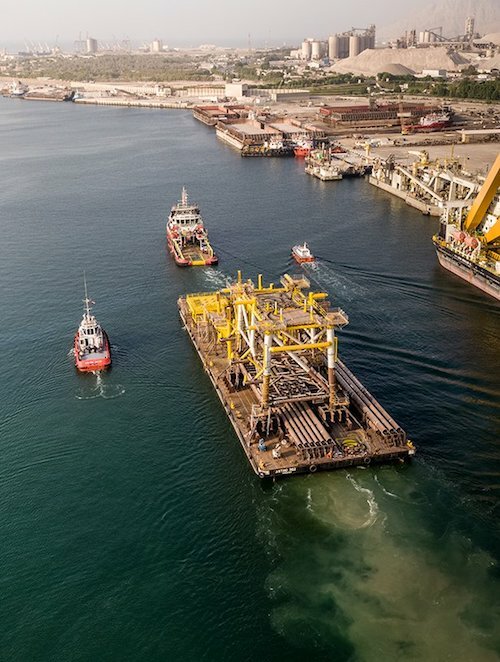 This partnership allows Mammoet to expand its capacities in providing logistics solutions for on- and offshore oil and gas construction projects in the Middle East. 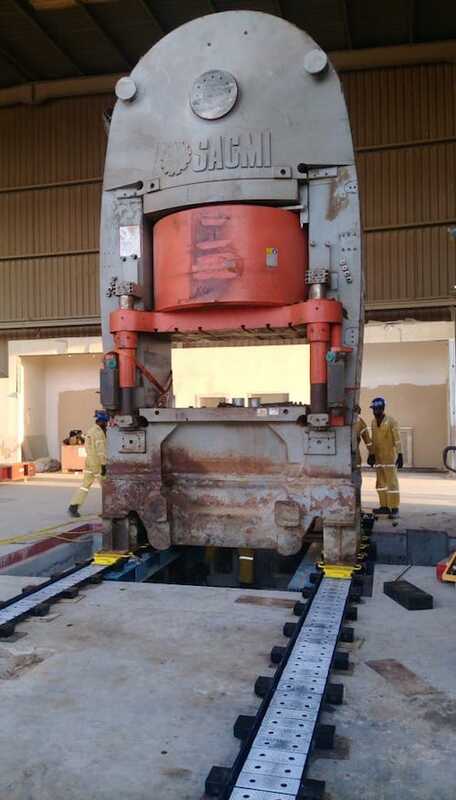 The Middle Eastern heavy lift and transport specialist Al Faris Group has used Enepac’s LH-400 low-height skidding system to complete the move of large ceramic presses from RAK Ceramics. According to the constructor, the LH-Series Low-Height skid beams can fit in tight spaces, as small as 92mm, while still offering up to 400 ton skidding capacity with two push-pull units. The modular design comprises a series of skid beams allowing quick setup. Loads are moved by hydraulic push-pull units, travelling over special PTFE-coated pads placed on the skid tracks to reduce friction. The skidding system’s push-pull cylinders are powered by a standard Enerpac split flow pump, that also allows bi-directional operation. 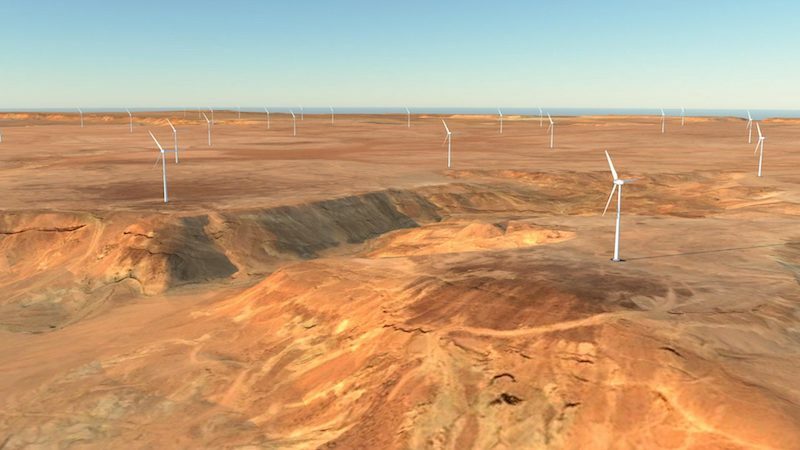 The LH-Series skidding system has several options for controlling, including manual control and wireless control allowing the operator to view the skidding operation. 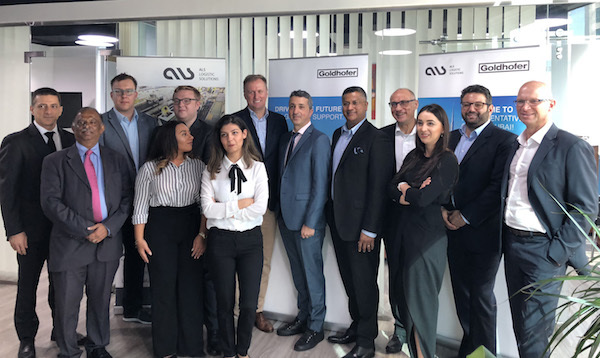 DP World has created a joint venture with the industrial engineering specialists SMS group with the aim to improve containers handling in ports. Originally developed by AMOVA, a subsidiary of the SMS group, this new high bay storage system continuously processes metal coils weighing up to 50 t in racks as high as 50 m. Instead of stacking containers directly on top of each other, which has been global standard practice for decades, the system places each container in an individual rack comportent. 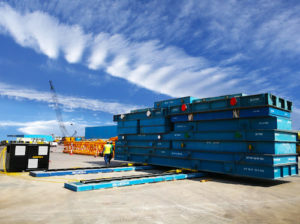 The containers are stored in an eleven-story rack, doubling its capacity compared to a conventional container terminal. This new system will be used for the first time at Jebel Ali Terminal 4, just in time for the Dubai Expo 2020 world fair. 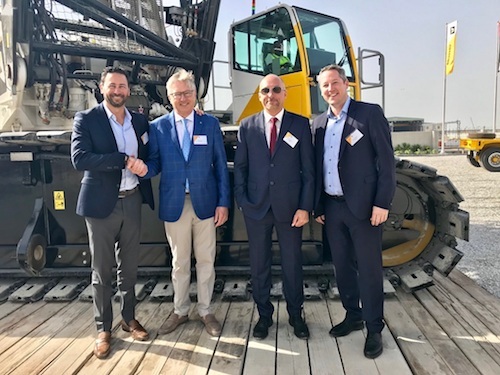 Faced with a recent increase in demand for internal airport logistics in the Middle East and Africa region, the manufacturer of heavy-duty and special transport vehicles Goldhofer has opened a new sales and service center for its Airport Technology division in collaboration with ALS Logistic Solutions on 11 December 2018 in Dubai. 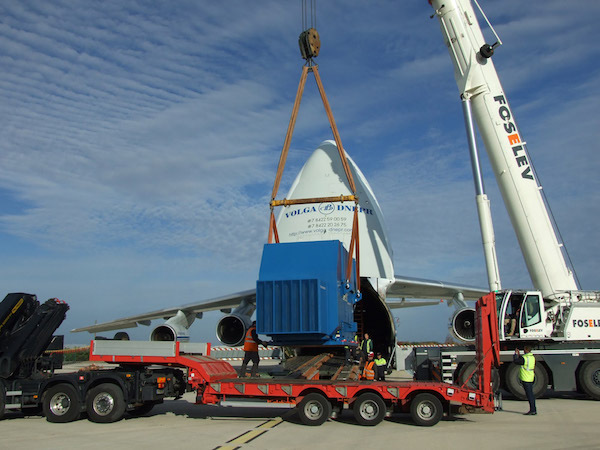 In addition to its sales and service activities of its Airport Technology division, the new location also provides various services for the Transport Technology division in the region. This new sales and service center will be located in the Jumeirah Lake Towers in Dubai City.